In the tradition of Counting by 7s and Three Times Lucky, critically acclaimed author Jessica Lawson returns with her fourth whimsical, lyrical, and heartfelt middle grade novel about a girl who’s desperately trying to keep her life together, when everything seems to be falling apart. In the weeks leading up to Gilbreth, New York’s annual AutumnFest, twelve-year-old woodcraft legacy Minna Treat is struggling with looming deadlines, an uncle trying to hide Very Bad News, and a secret personal quest. 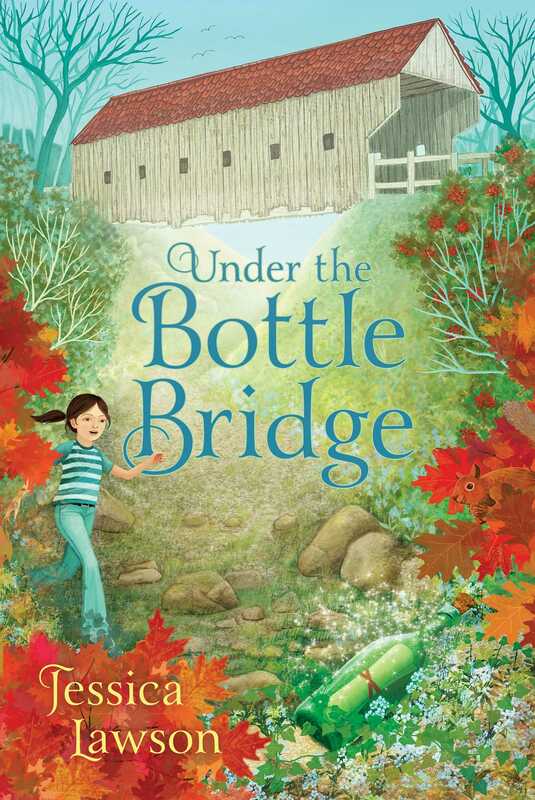 When she discovers mysterious bottle messages under one of the village’s 300-year-old bridges, she can’t help but wonder who’s leaving them, what they mean, and, most importantly…could the messages be for her? Along with best friend Crash and a mystery-loving newcomer full of suspicious theories, Minna is determined to discover whether the bottles are miraculously leading her toward the long-lost answers she’s been looking for, or drawing her into a disaster of historic proportions. 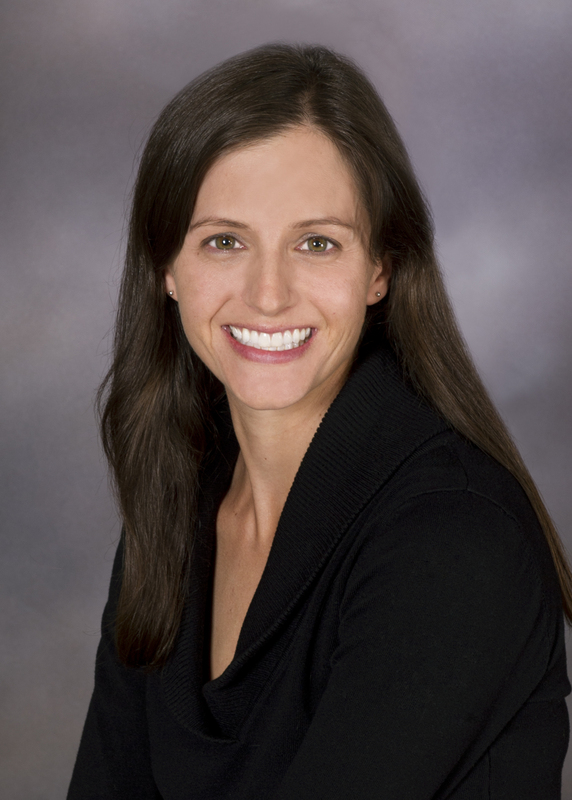 "Lawson creates an engaging cast of characters . . . not every mystery is resolved, but readers will likely still be pleased with the outcome." "Beautifully written, with vivid characters, this exploration of family and friendship shines from the first page...Give to fans of Holly Goldberg Sloan’s Counting By 7s." "Hand this to fans of Turnage’s Three Times Lucky."